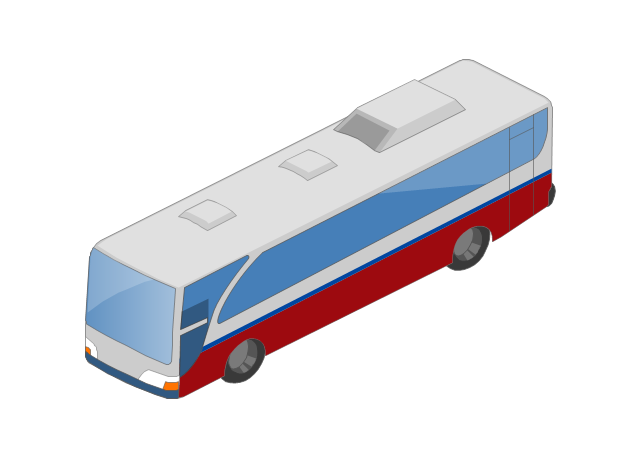 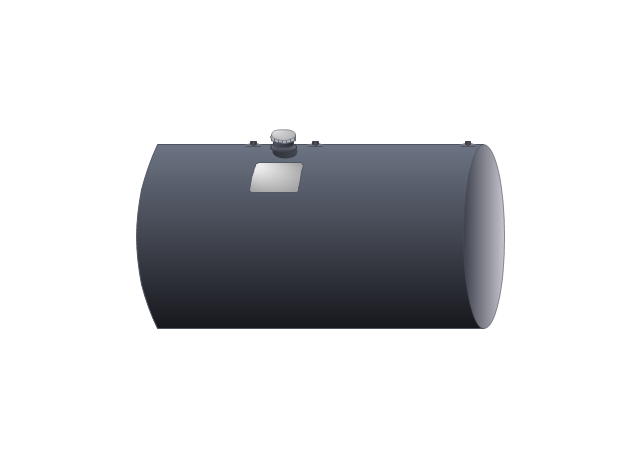 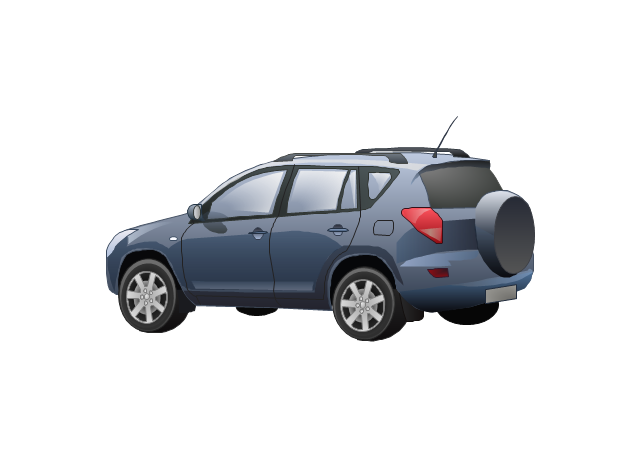 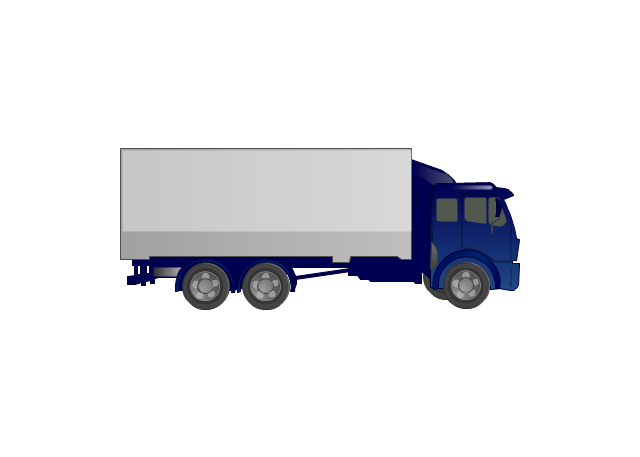 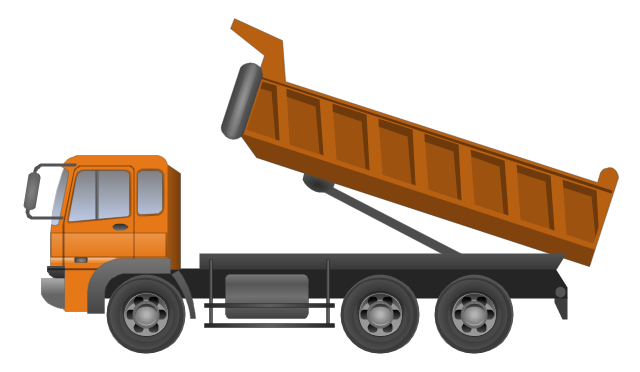 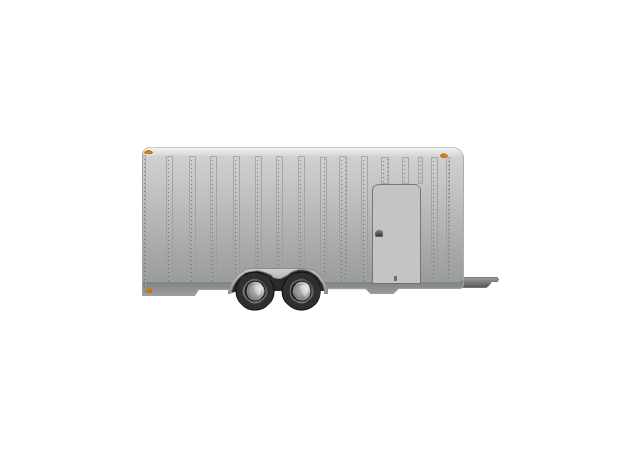 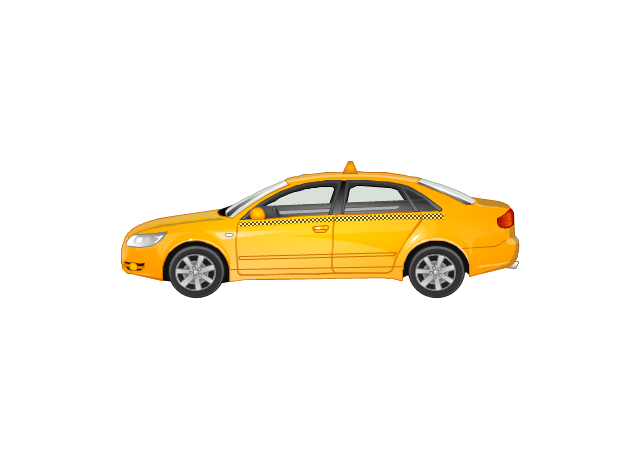 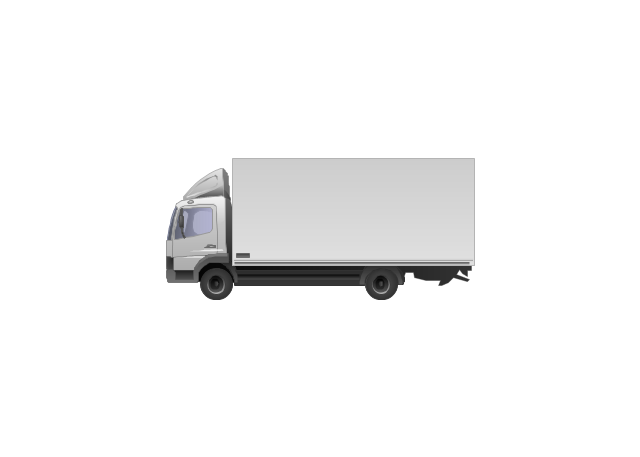 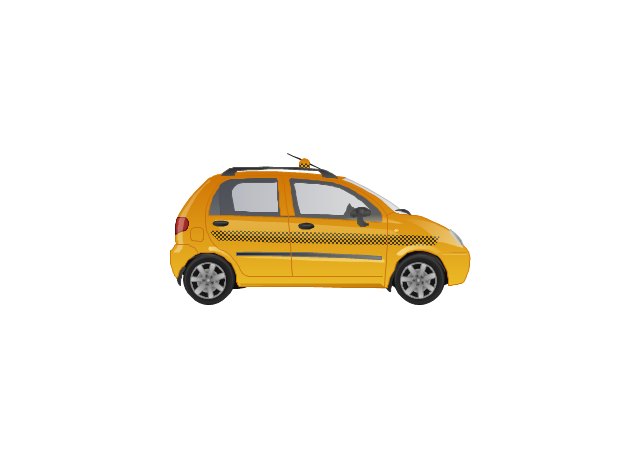 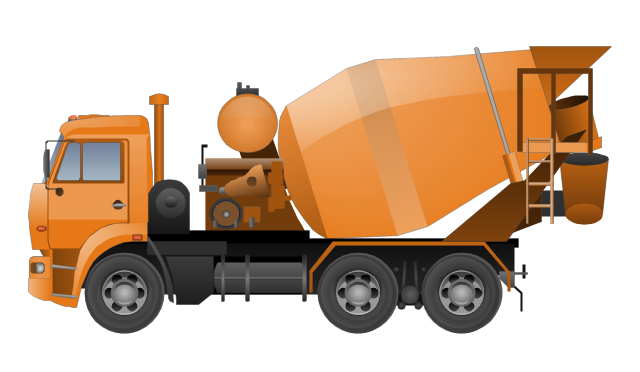 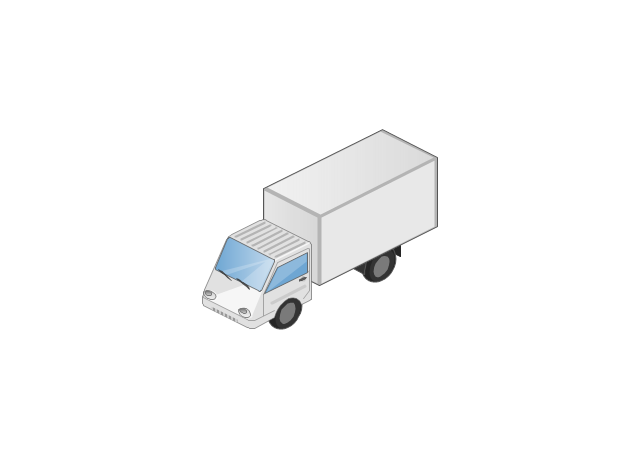 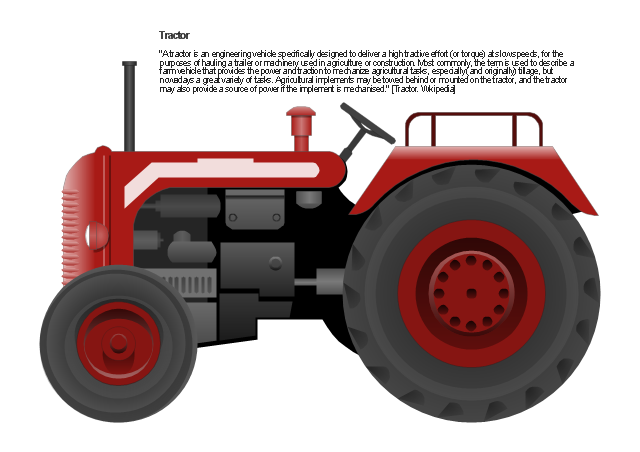 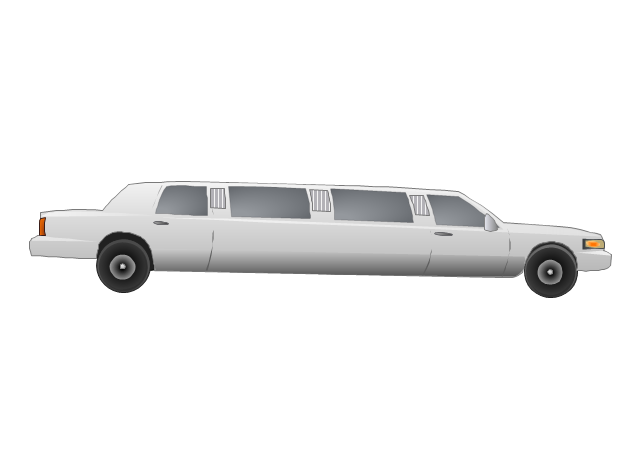 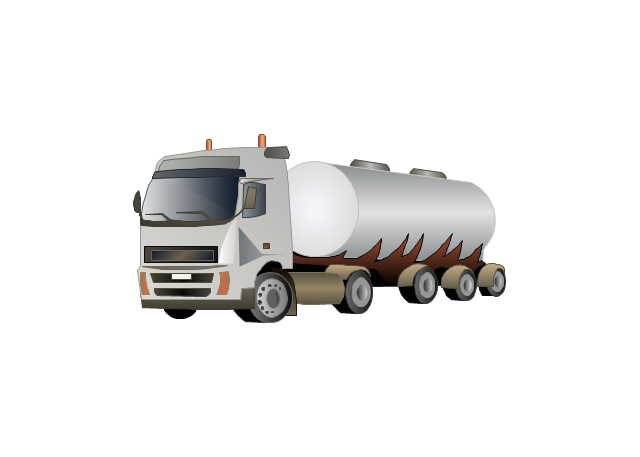 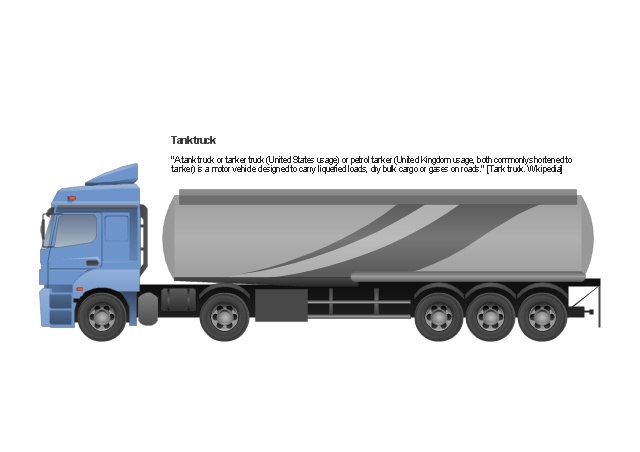 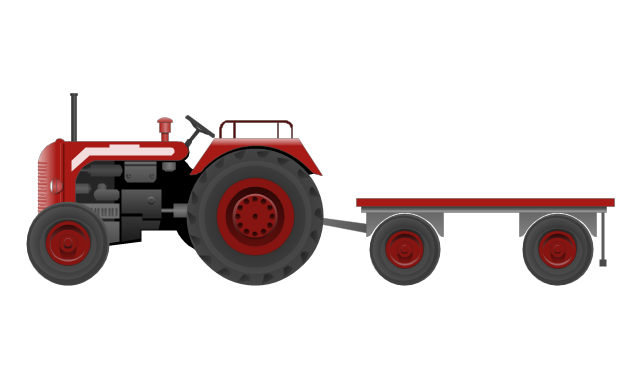 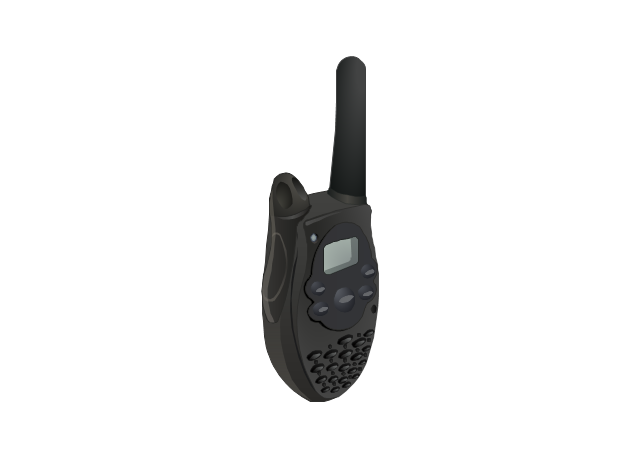 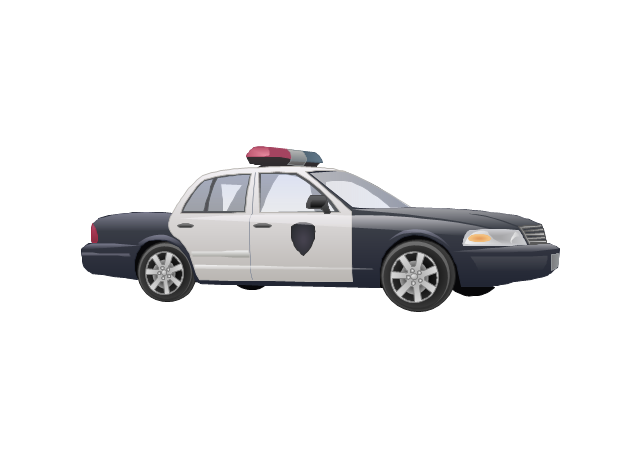 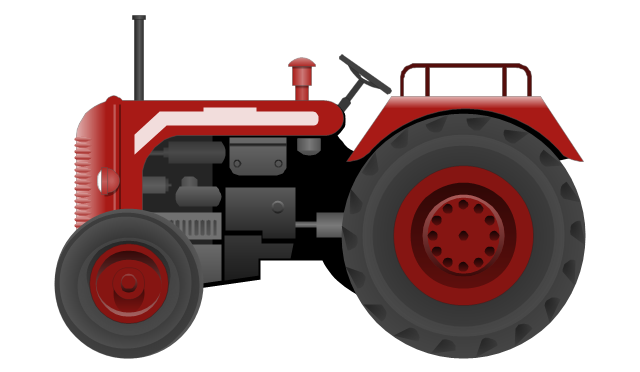 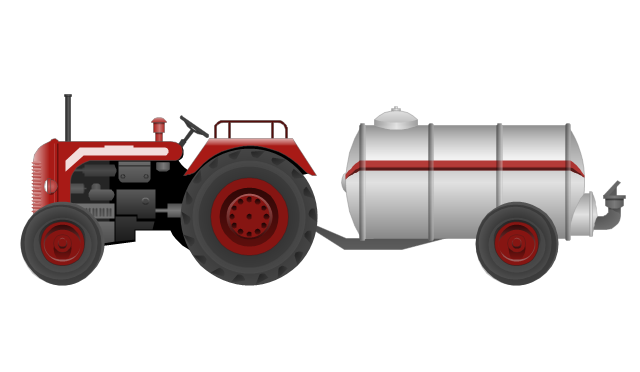 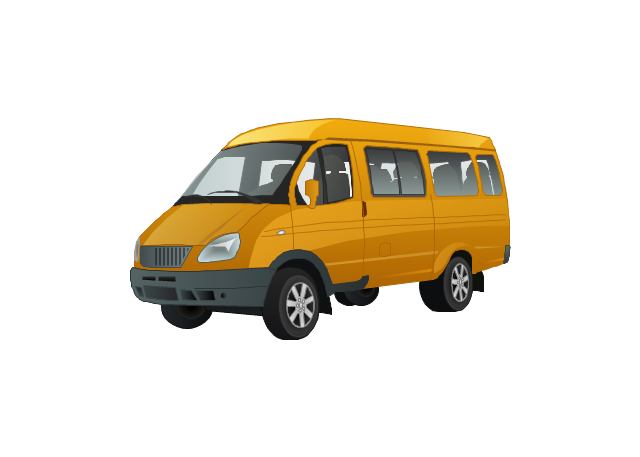 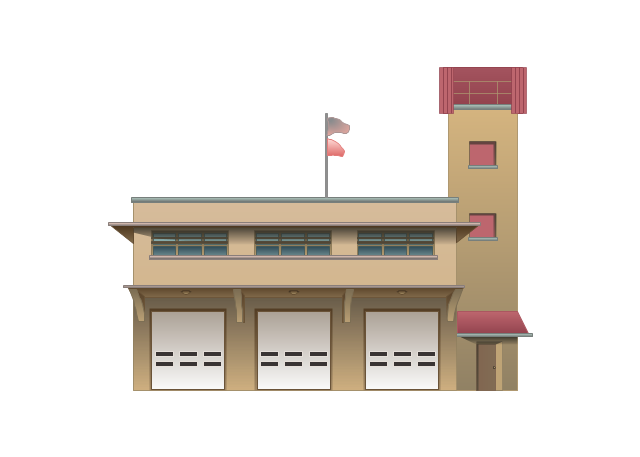 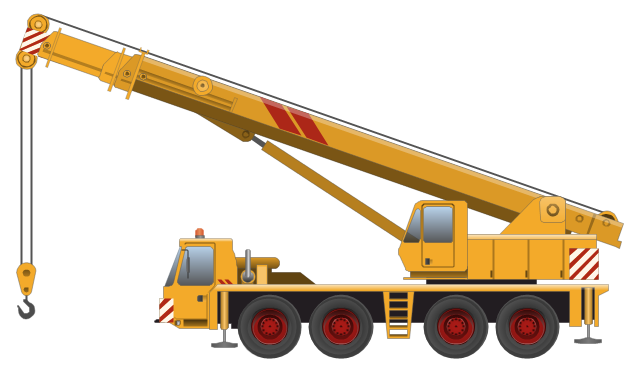 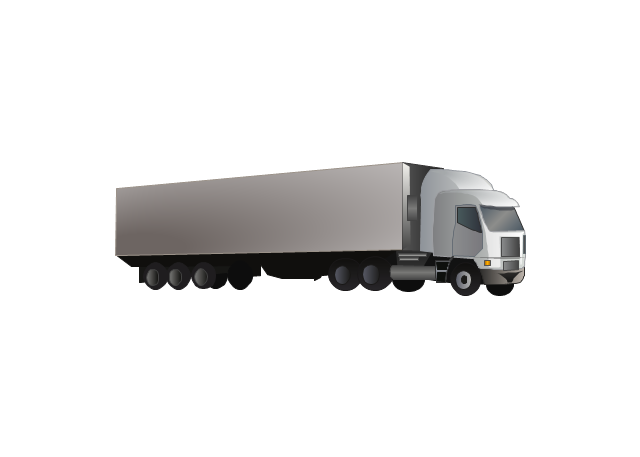 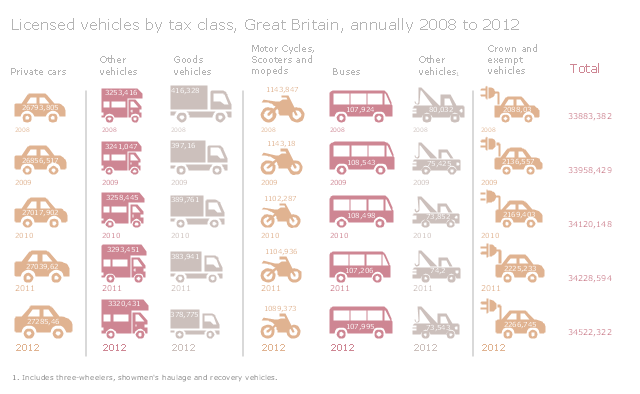 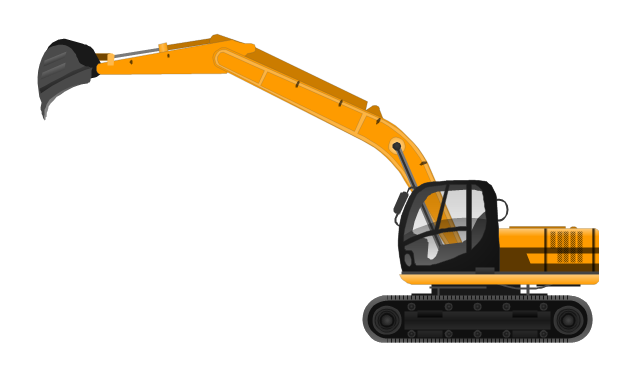 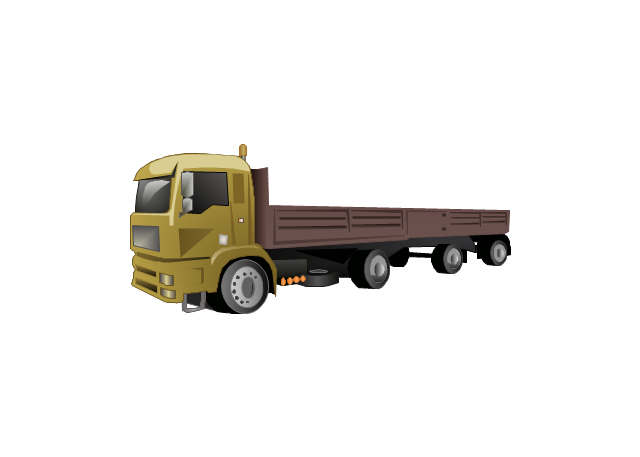 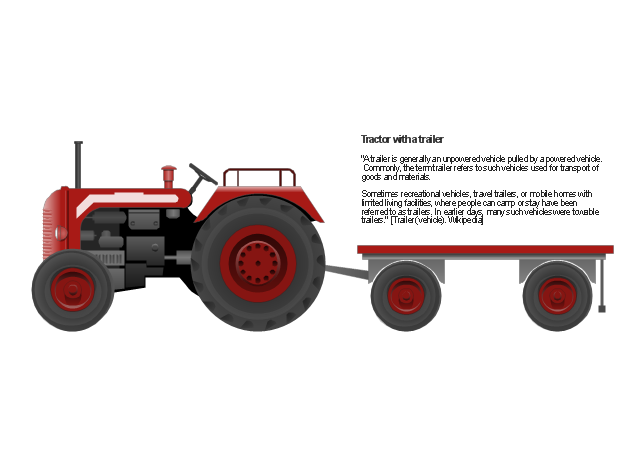 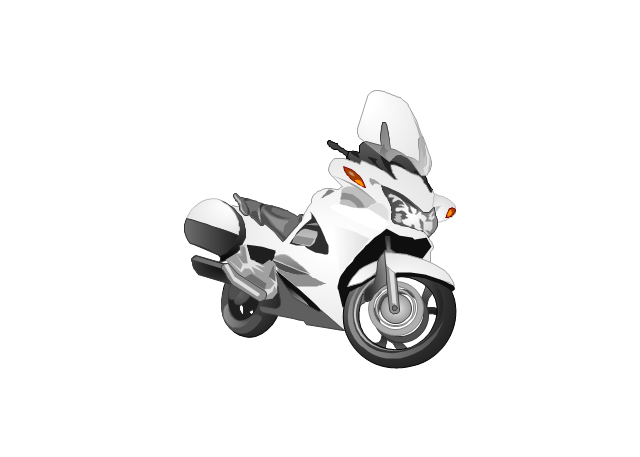 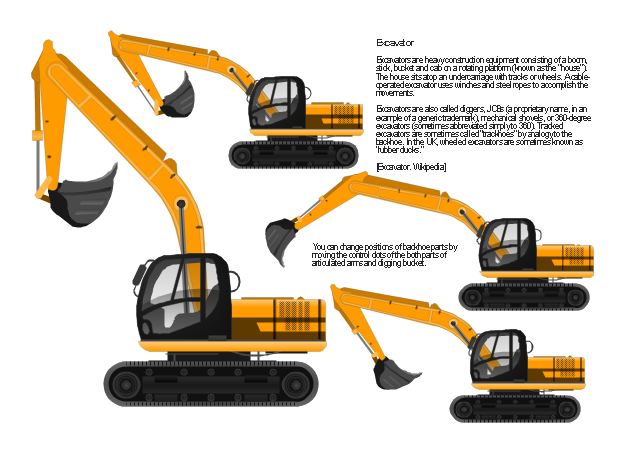 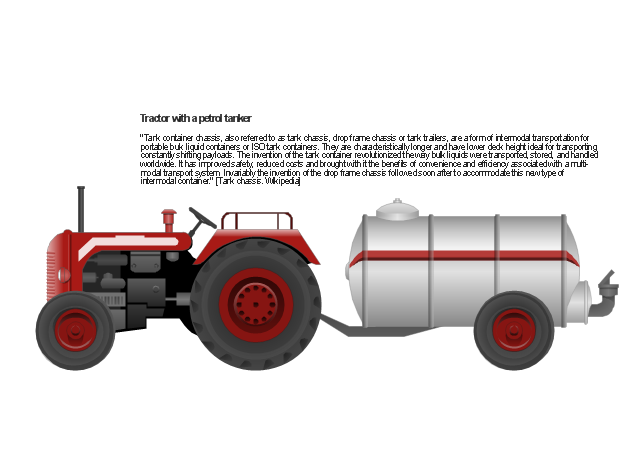 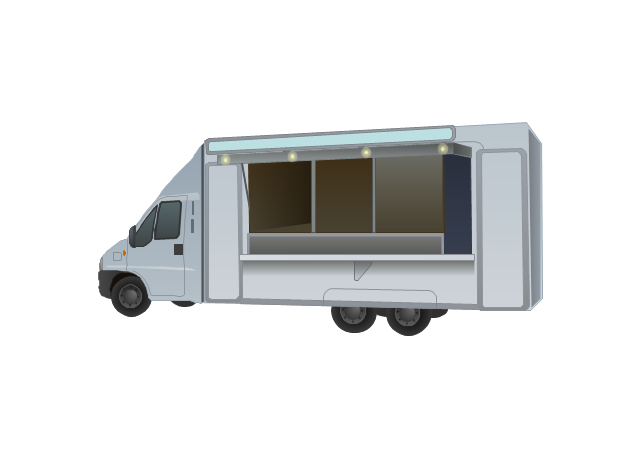 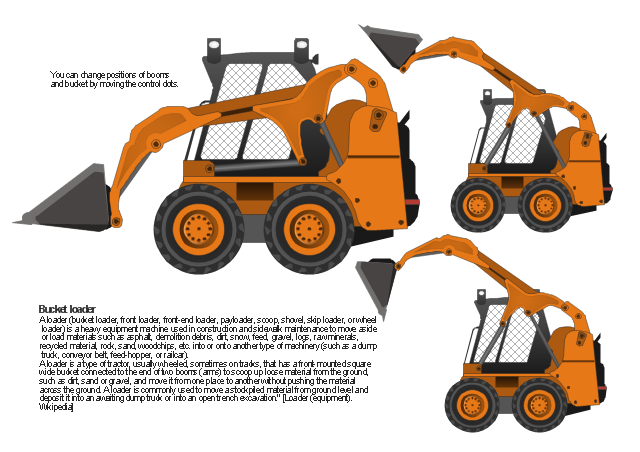 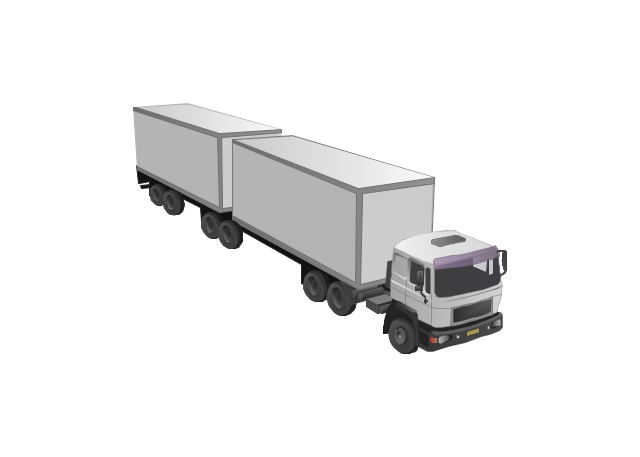 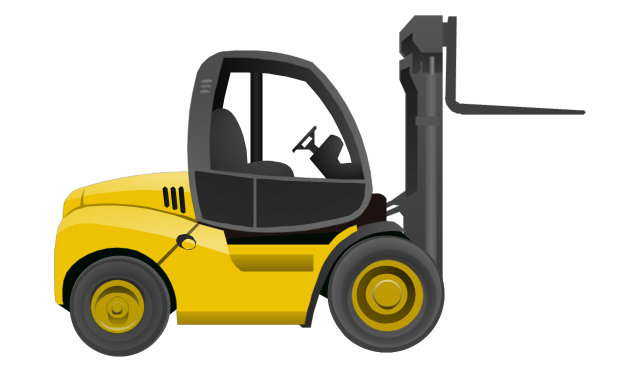 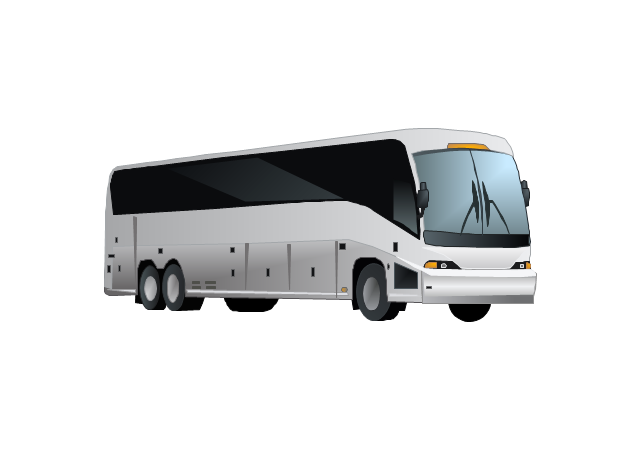 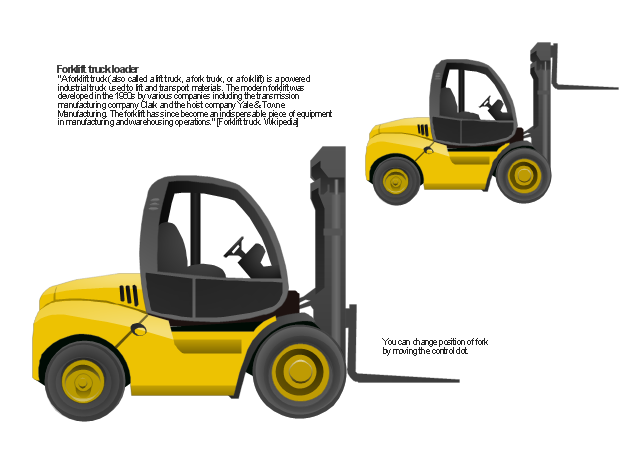 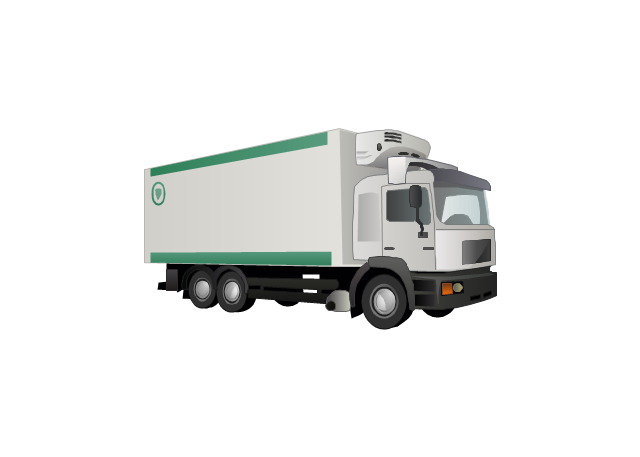 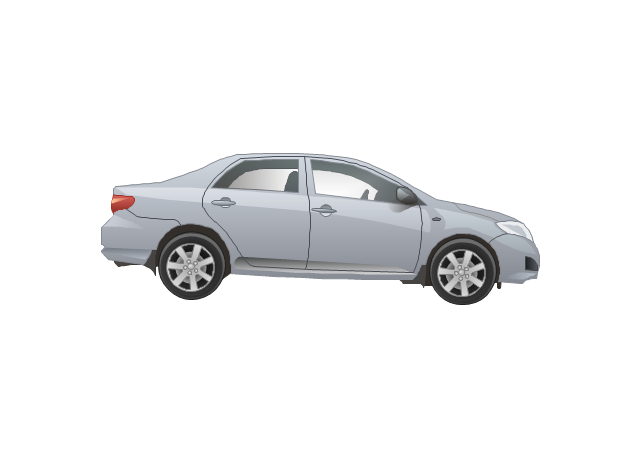 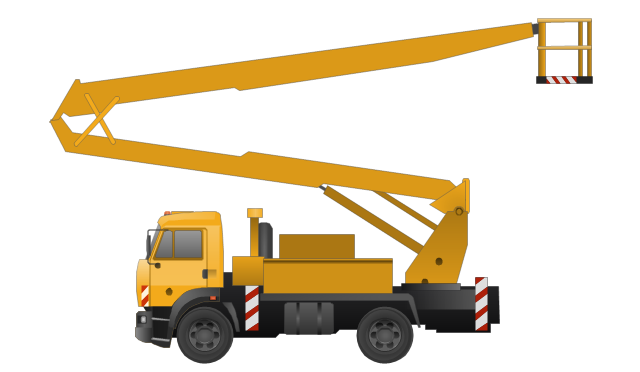 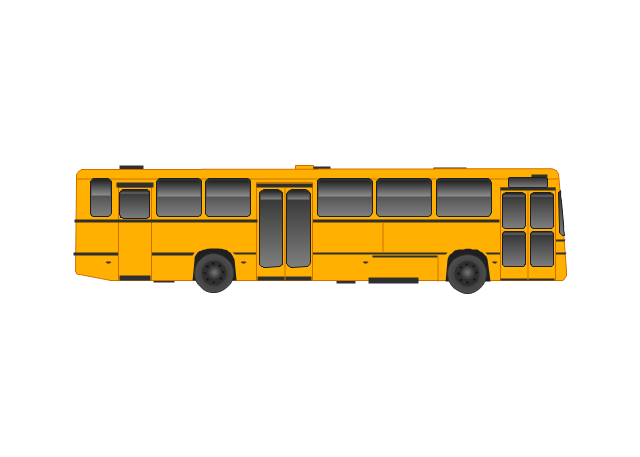 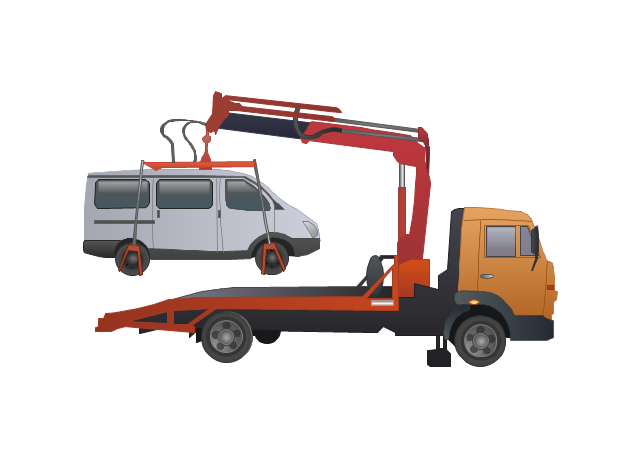 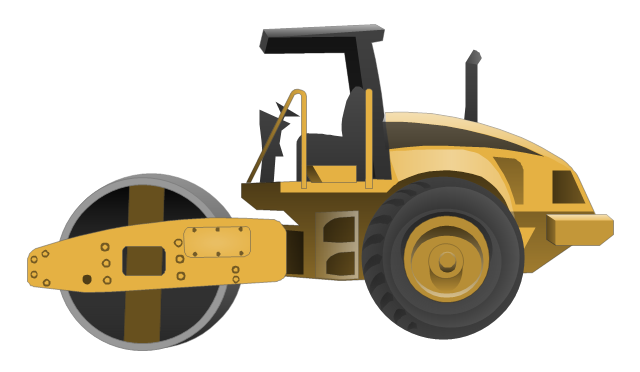 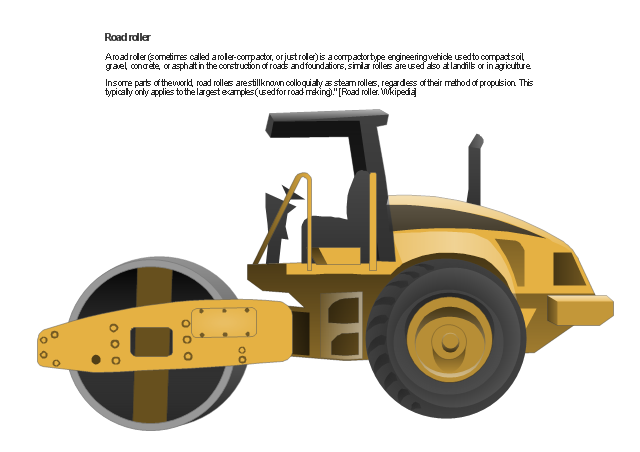 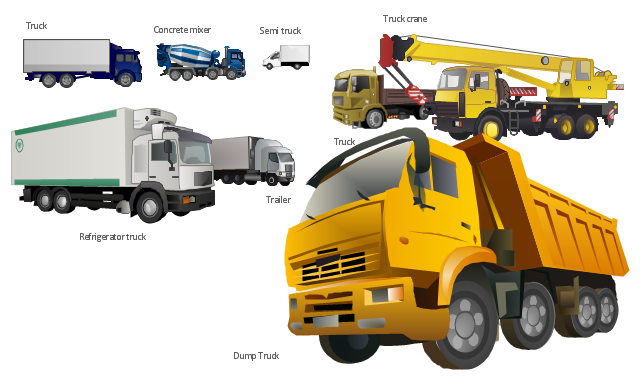 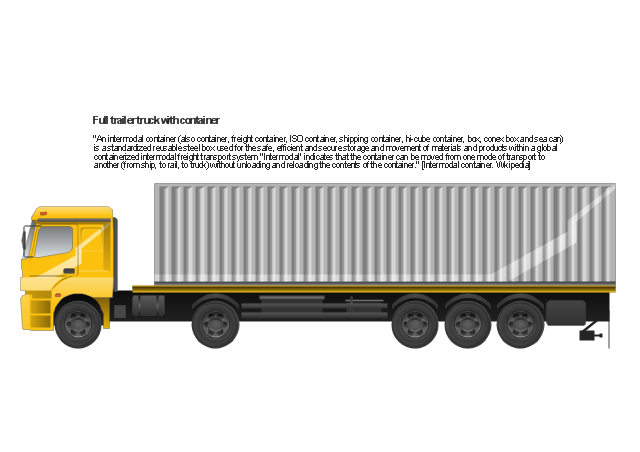 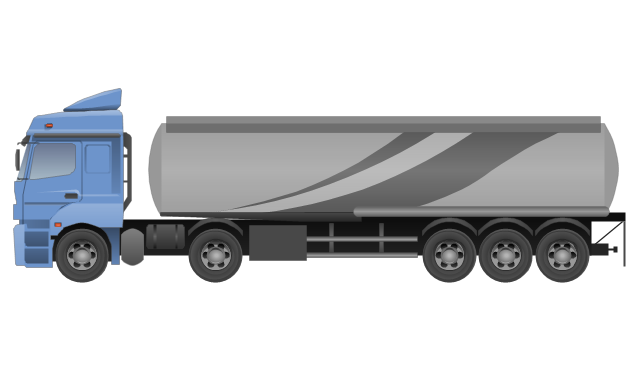 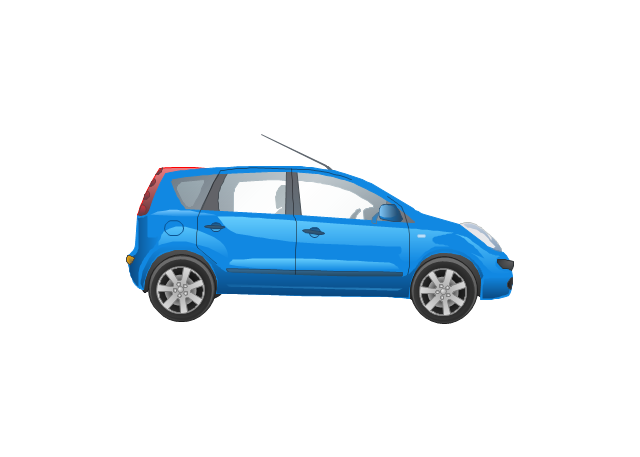 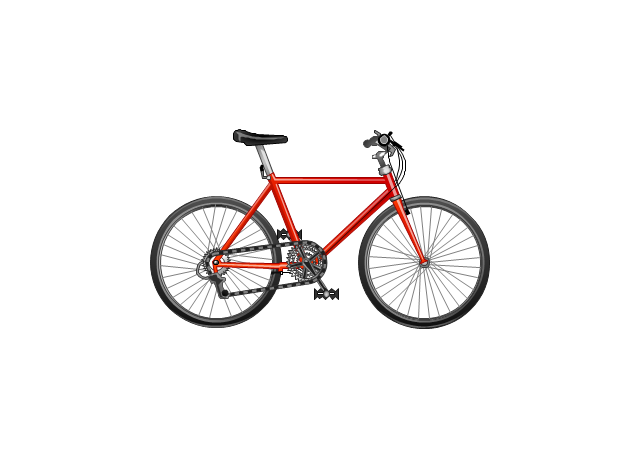 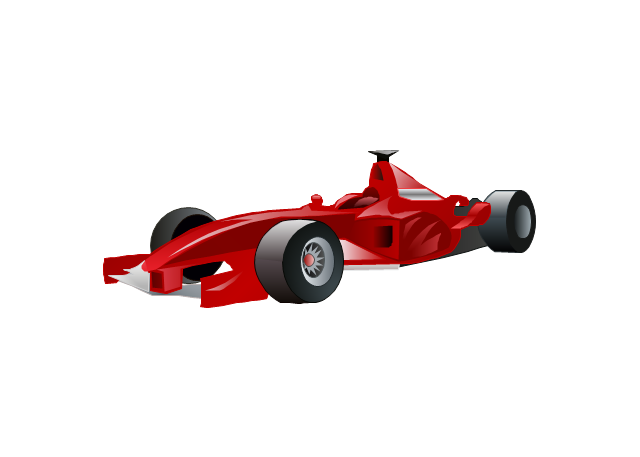 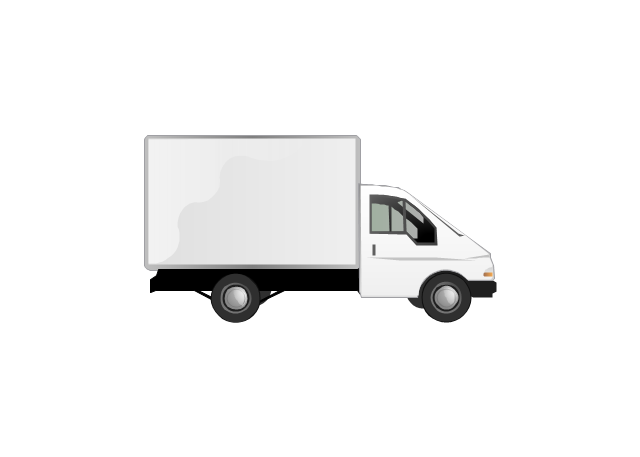 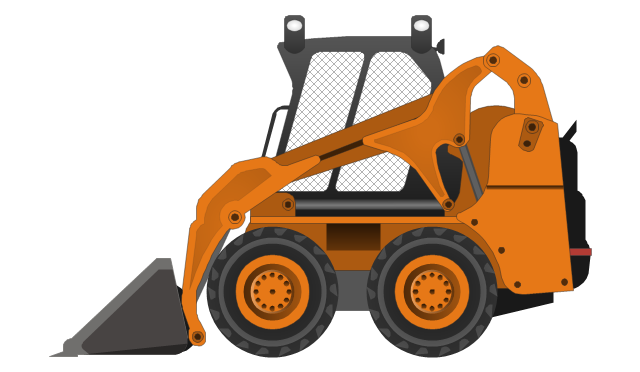 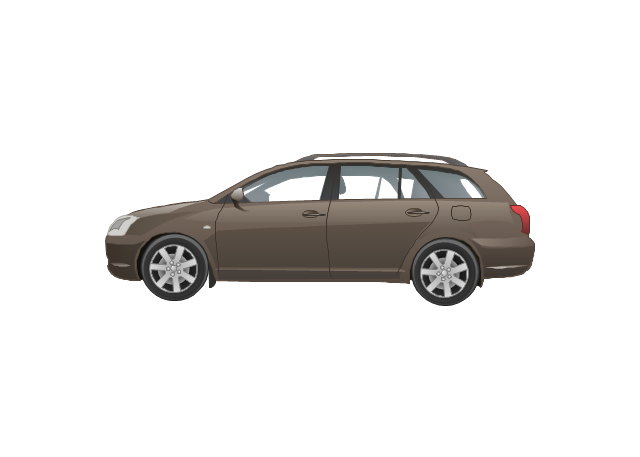 The vector stencils library "Vehicles (2D)" contains 21 icons. 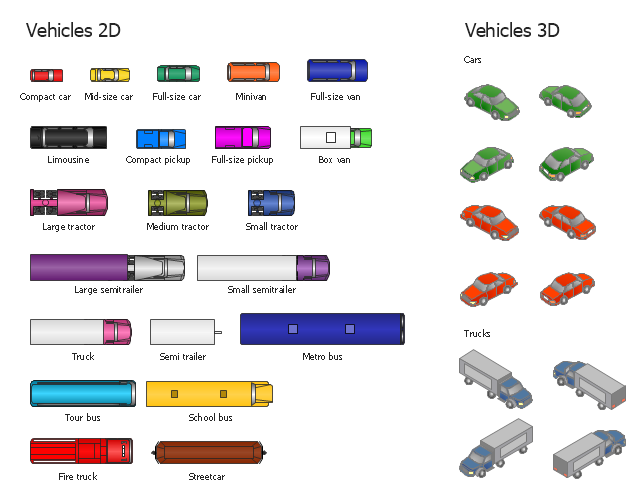 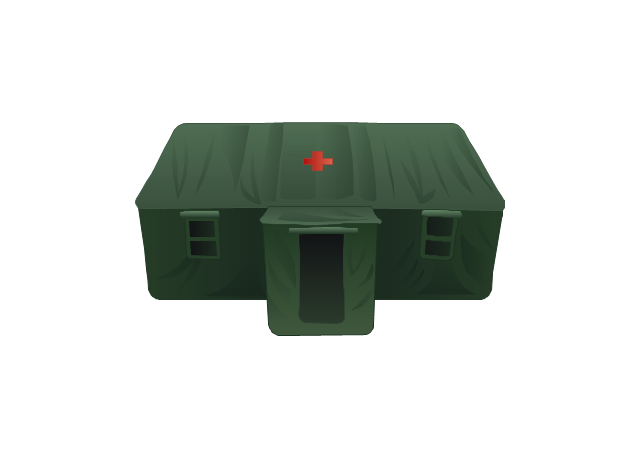 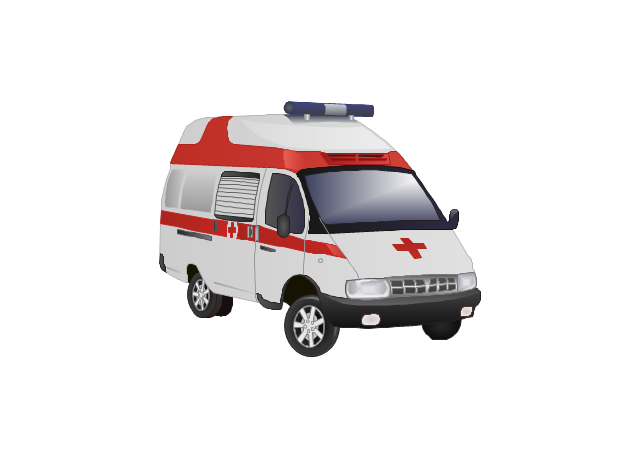 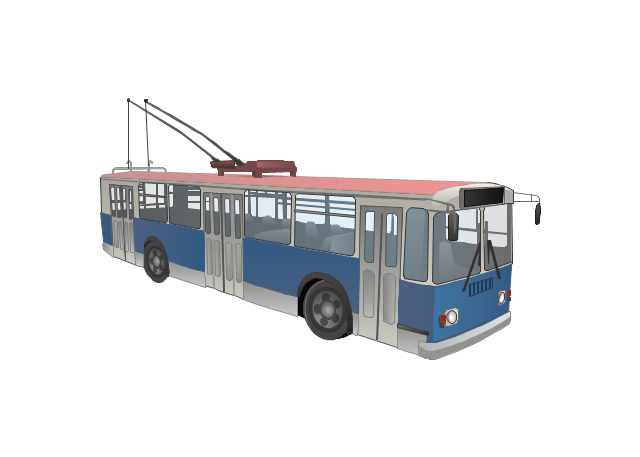 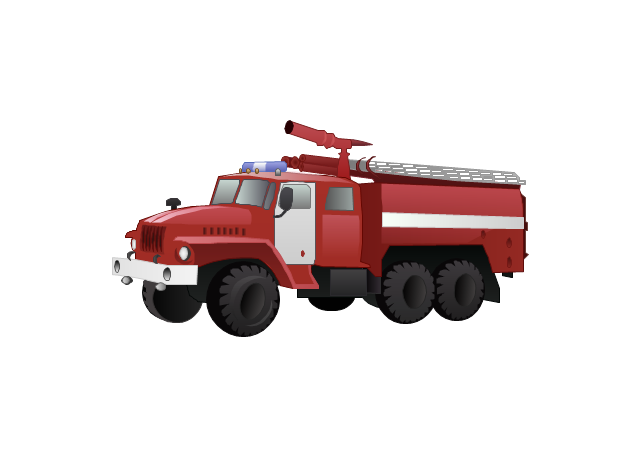 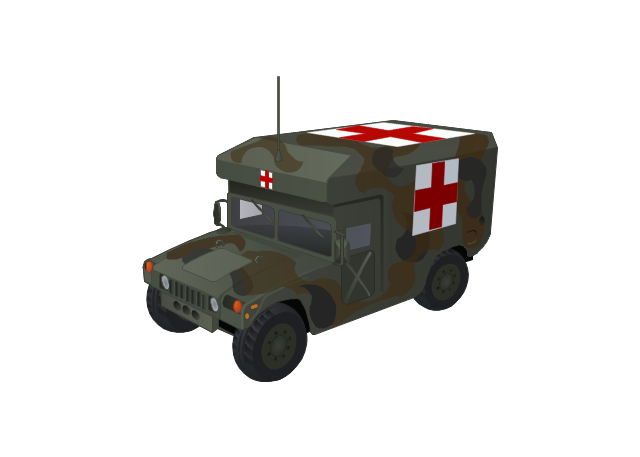 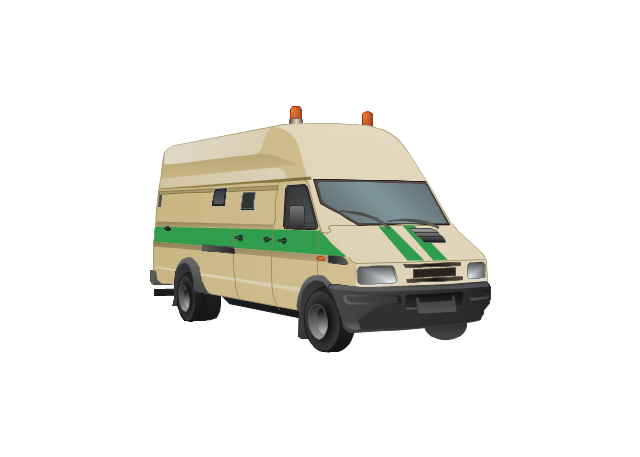 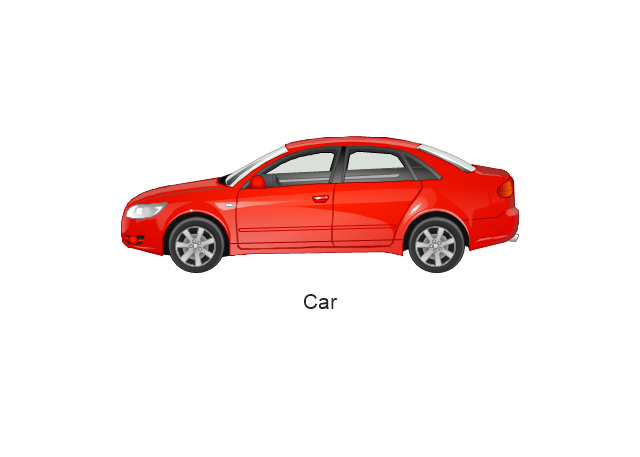 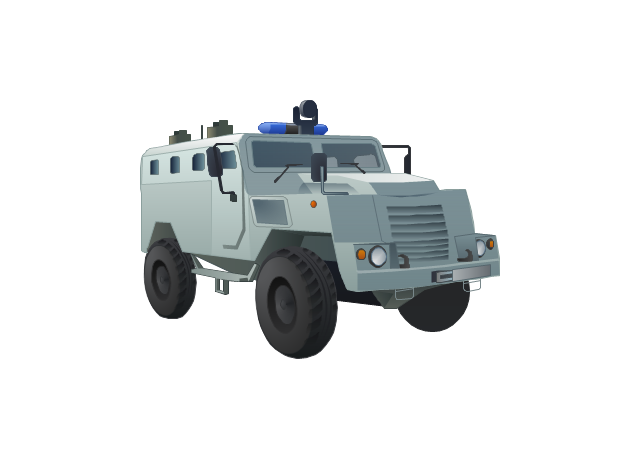 The library "Vehicles (3D)" contains 12 icons. 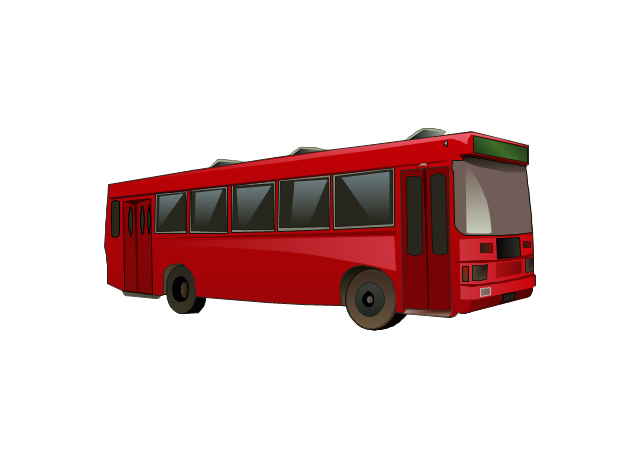 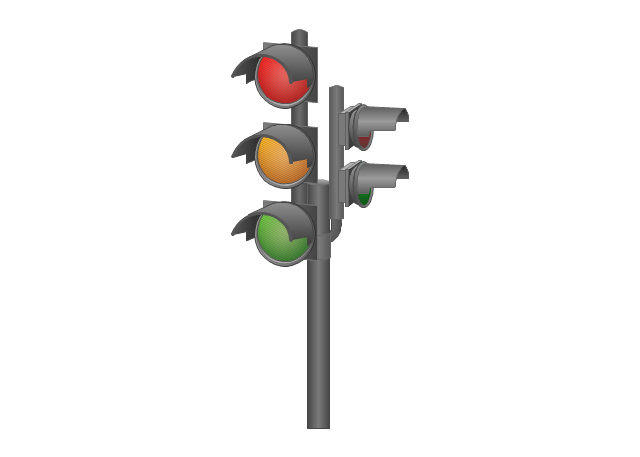 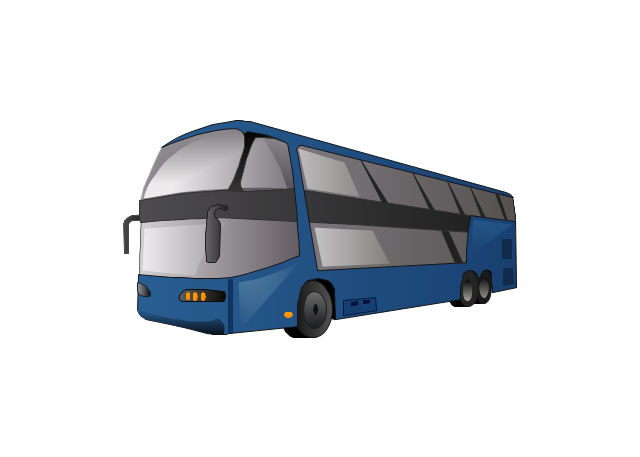 Use these icons for creating the pictorial road and rout maps, directional and locator maps, transit and street maps, road traffic and automotive transport moving diagrams using the ConceptDraw PRO diagramming and vector drawing software. 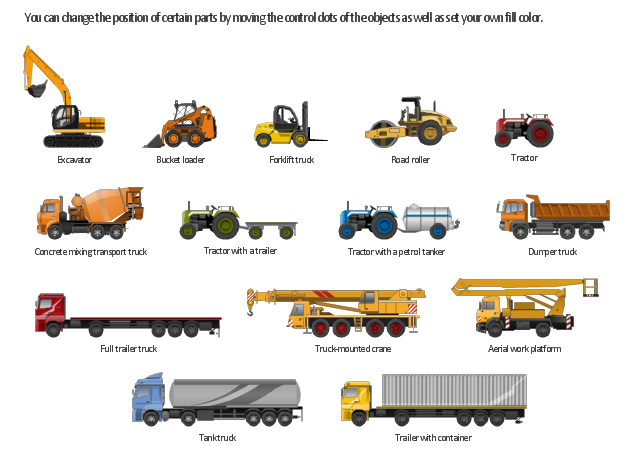 The vector stencils library "Rail transport" contains 8 clip art images for creating train, tram, railway and rapid transit illustrations, presentation slides, infographics and webpages using the ConceptDraw PRO diagramming and vector drawing software. 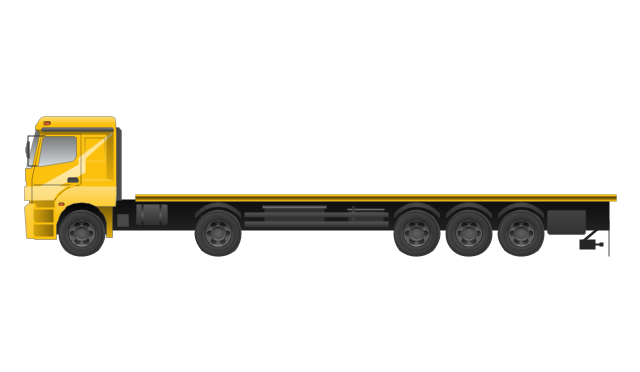 "Rail transport is a means of conveyance of passengers and goods, by way of wheeled vehicles running on rails. 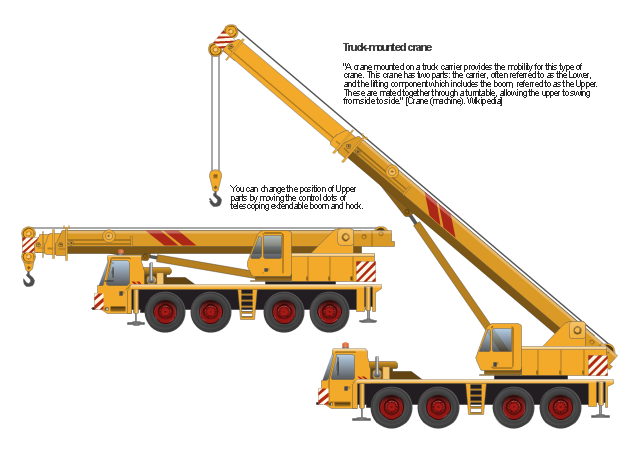 It is also commonly referred to as train transport. 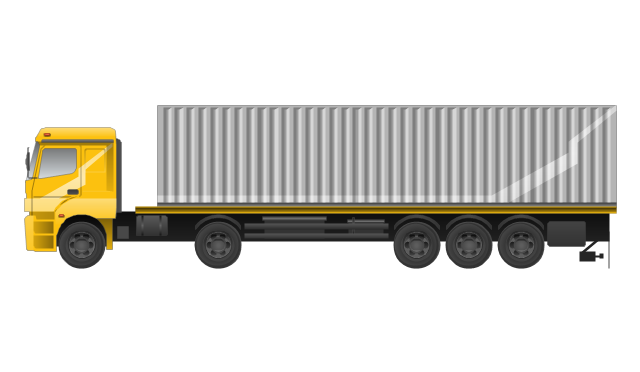 In contrast to road transport, where vehicles merely run on a prepared surface, rail vehicles are also directionally guided by the tracks on which they run. 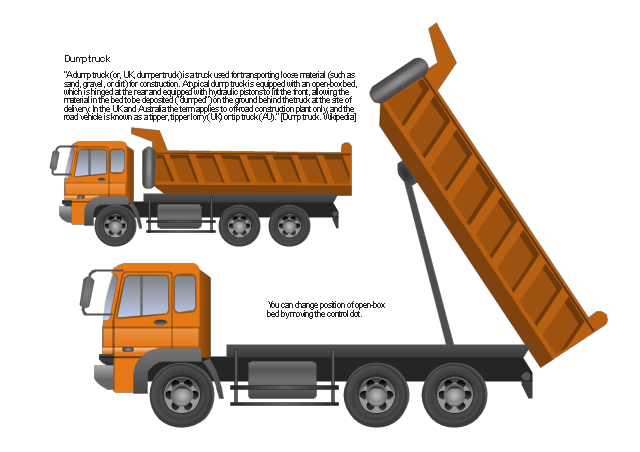 Track usually consists of steel rails installed on sleepers/ties and ballast, on which the rolling stock, usually fitted with metal wheels, moves. 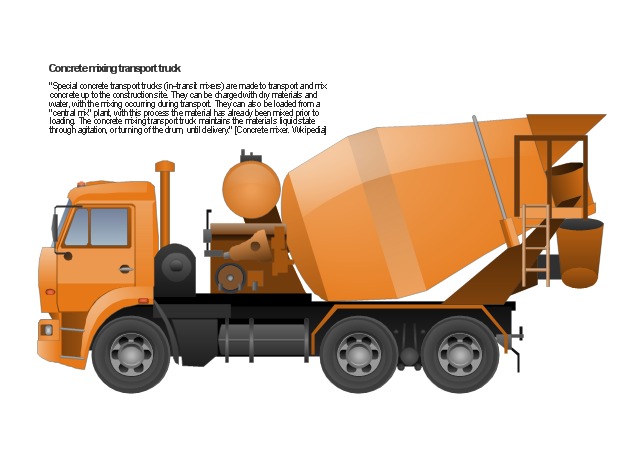 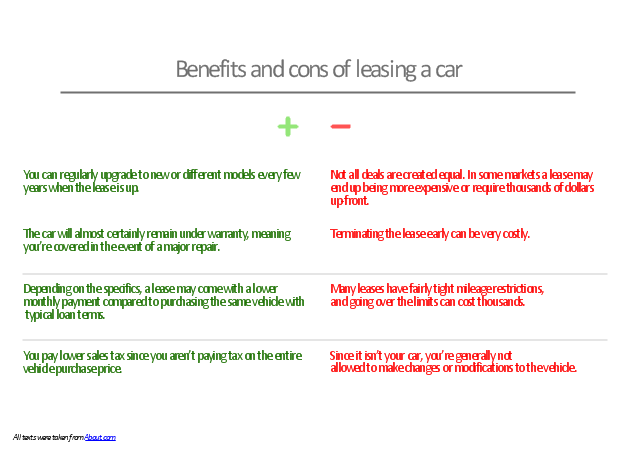 However, other variations are also possible, such as slab track where the rails are fastened to a concrete foundation resting on a prepared subsurface. 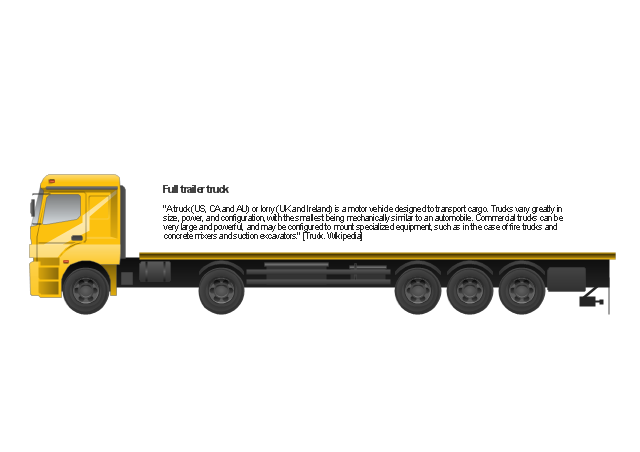 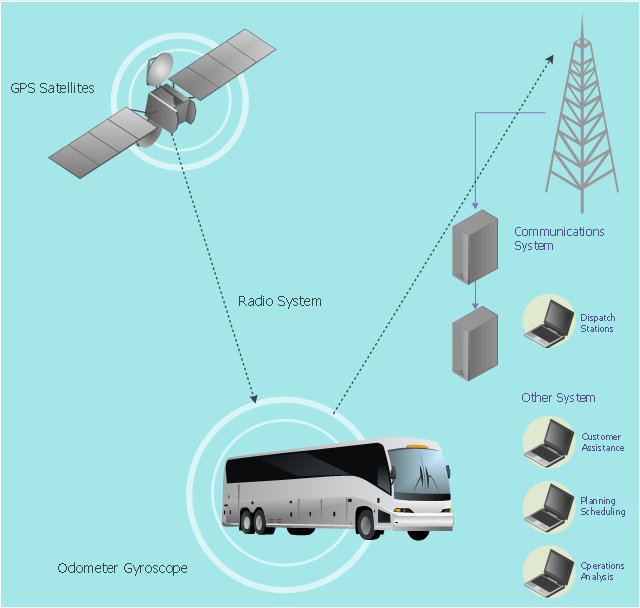 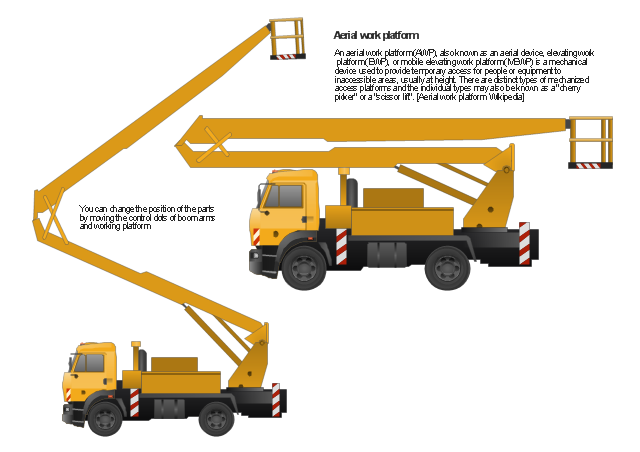 The vector stencils library "Rail transport" is included in the Aerospace and Transport solution from the Illustrations area of ConceptDraw Solution Park.